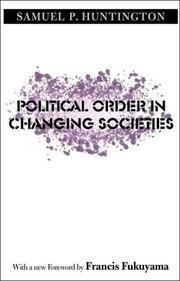 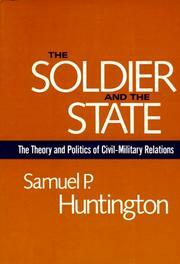 The soldier and the state: the theory and politics of civil-military relations. 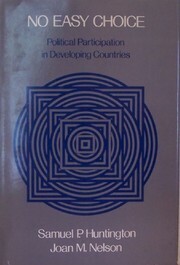 The common defense: strategic programs in national politics. 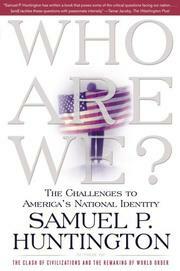 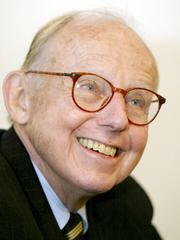 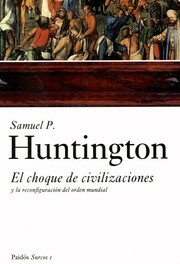 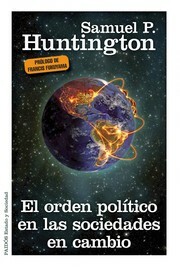 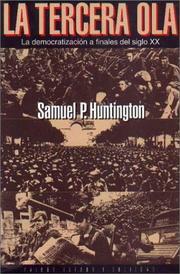 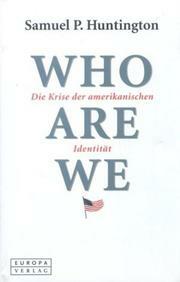 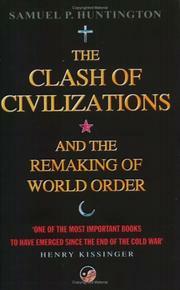 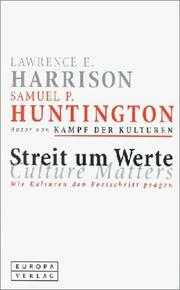 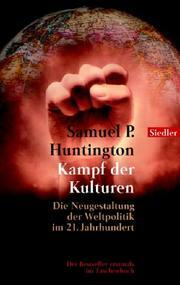 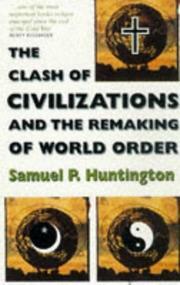 Are you sure you want to remove Samuel P. Huntington from your list? 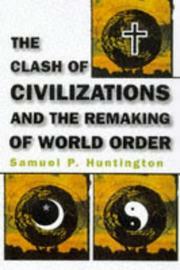 September 6, 2010 Edited by 79.254.58.28 Edited without comment.